Well well, it's seems that a huge pause appeared here since last post. Ok, I'll explain. Actually summer was pretty hard, very sad and some times even tragic. So my art works gain some freezing. But! 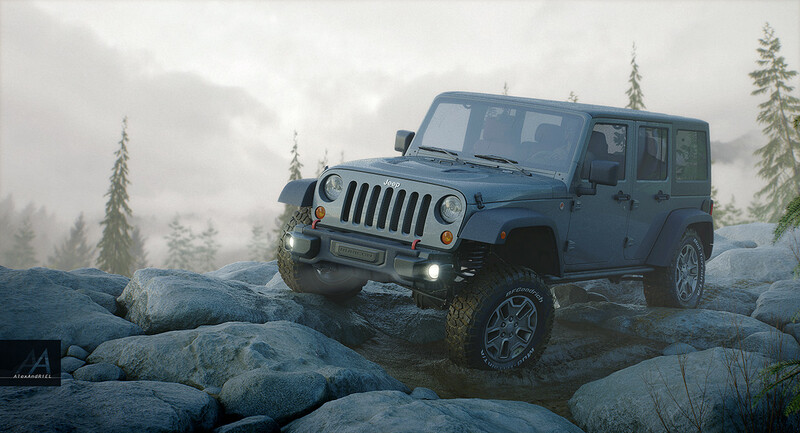 In september, a famous web site and online store Humster 3D announced a new wave of their CG challenge with a theme - automotive visualization. Despite that I am not an auto specialist in CG, my decision was to claim myself there. And in the next minute second problem appeared - wich car to do? LandCruiser already get in moss web and dust same time. After looking closer on it, I realize that to take LC will not to be so fairly and the quality level isnt good for now, for me and for challenge. To be honest, I really dont know what is the future of this old project, but for the Humster I took my lovely car - Jeep Wrangler. 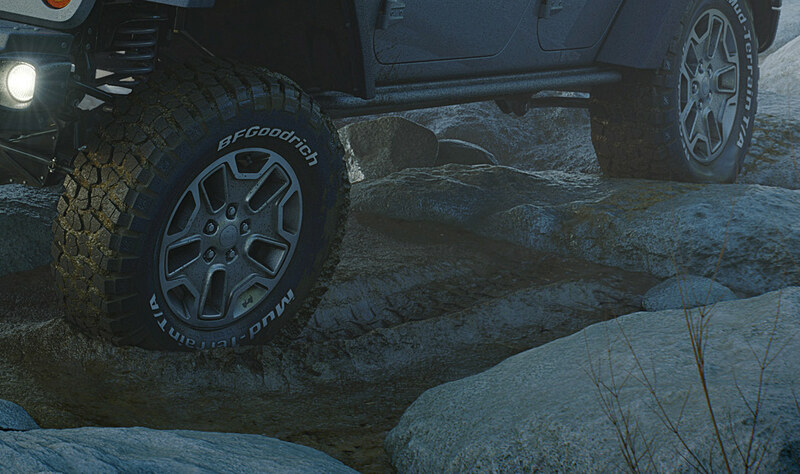 After some exploring I found which model I prefer to do - Rubicon 10th Anniversary. 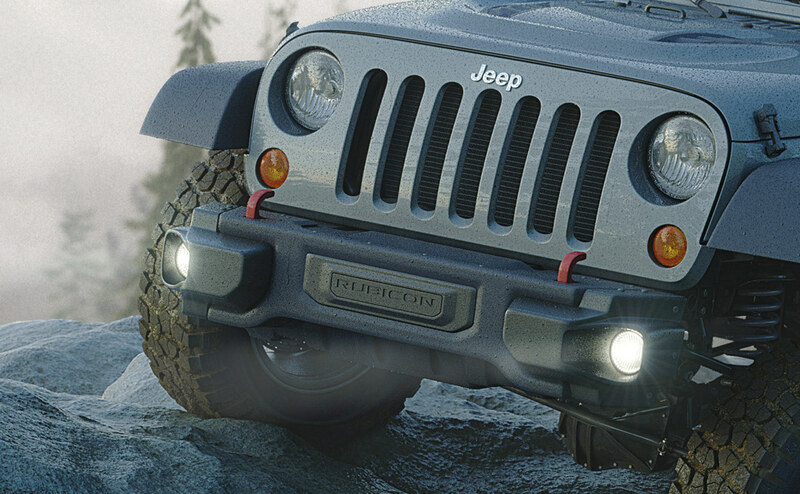 It have very nice front bumber and beautiful, for the off road car, rims. So here is the result of my work since september till second half of november.